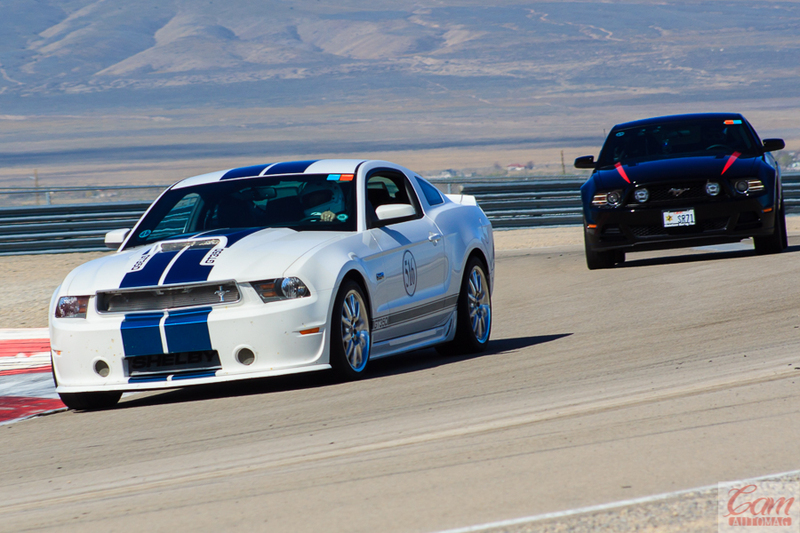 Progress to NASA Time Trials Once you've gained the skills and experience from working your way up the NASA HPDE ladder, it's time for Time Trials! Go Racing with NASA Utah! 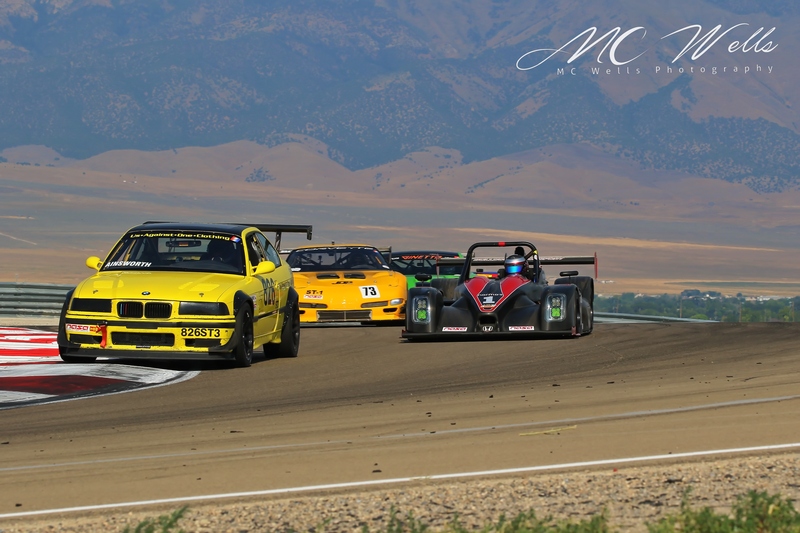 Experience the thrill of wheel-to-wheel racing. NASA Utah has a class for almost any type of vehicle. 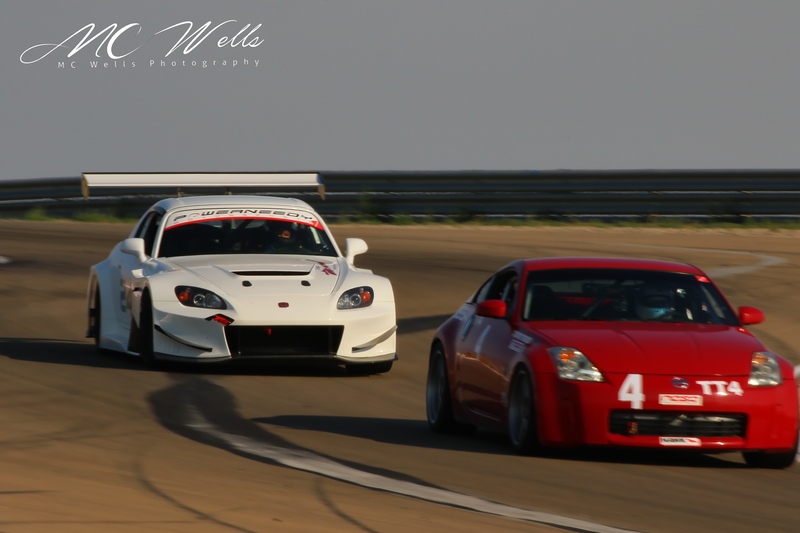 Overnight parts from Japan, and get those Mashimoto ZX tires mounted up, we’re hitting the East track at UMC next weekend. It’s time to get registered for Round two! Get signed up by 4/21 for the early registration discount. Have a business that you’d like to advertise to a large group of certified auto enthusiasts? Want to sponsor a NASA group, event, or even our new pace car? Don’t forget to complete your classing form ahead of your first weekend! By now you should have taken your car to your favorite race shop and had them complete your annual tech inspection and gotten your completed form from them. We’ll be accepting those annual forms at Round 1, and issuing 2019 stickers. NASA Utah can provide Tech Inspections on-site, but you’ll want to check in at the Tech Garage – West Day Garage 1 – ASAP in the morning. Go here to find out what to do – Important info is in blue text on that page. Please make sure you’re ready for the first weekend. Racers, please check the expiration on you Medical Forms, these have to be current to race! Team declarations forms have to be completed before your first event.